Our laser trackballs have proved their worth by being selected as the trackballs of choice for several market-leading systems across a wide range of applications. 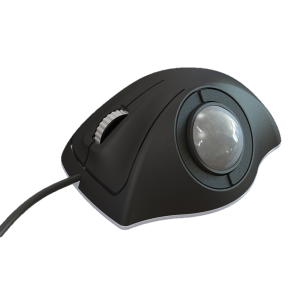 By harnessing the latest laser tracking technology, we are able offer trackballs that are versatile, reliable and feature-rich. With diameters that range from 13mm to 50mm, users can specify a variety of customisations, including anti-vibration solutions, Z-Axis modules and HALO backlighting. All our laser trackballs are IP68 sealed and waterproof, allowing for easy cleaning, maintenance and decontamination if necessary.